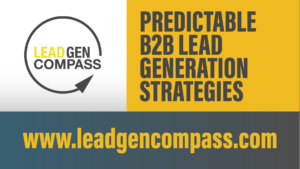 Watch our B2B lead generation webinars to learn some of our best practices in lead generation. Great tips on how to use your marketing tools more efficiently and generate more business to business sales leads on your own. Each webinar includes downloads designed to help you grow your business. 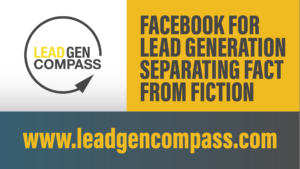 How to create ad for b2b lead generation on Facebook and to use Facebook to increase your business sales leads. If you are marketing a B2B business but have yet to implement Facebook as part of your overall marketing strategy, you are not alone. 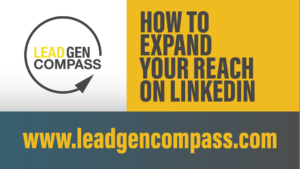 Unfortunately, you also are missing out on a critical platform that can help with lead generation and establishing yourself as a thought leader in your industry. 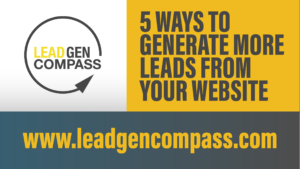 It’s designed for business owners, marketers, and sales people tasked with creating new leads. 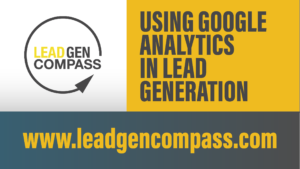 Studies show that over 90% of prospects use search engines and visit company websites during their decision process, making Google Analytics valuable in helping your prospects in that journey. 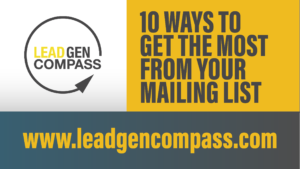 Most lead generation revolves around finding late stage leads that will close quickly. It’s the universal language of potential business. “Time-to-close” is our measure of sales success. Or, is it a reminder of our failure to generate awareness and interest? Think about this: Today’s buyer is doing extensive research and working through their needs and wants long before you get involved and put your experience, knowledge, and insights into a proposal. What could go wrong? Find out how you can avoid revenue instability with this webinar. 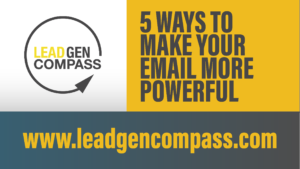 What makes an email campaign powerful? It’s been decades since Hotmail made the rounds and marketers jumped into the wild-wild-west of inbox marketing. CAN-SPAM soon followed bringing a new set of challenges. About a decade after that, we had to figure out how to reach people checking email on their iPhones. So imagine my surprise, when talking to my Gen Z kid, when he mentioned that Gmail is one of the few phone notifications he has turned on. Email campaigns are not going away. What’s the best way to do it? What are good examples of email content? How many emails should we send? What should we expect for results? If you have these questions, this webinar is for you. 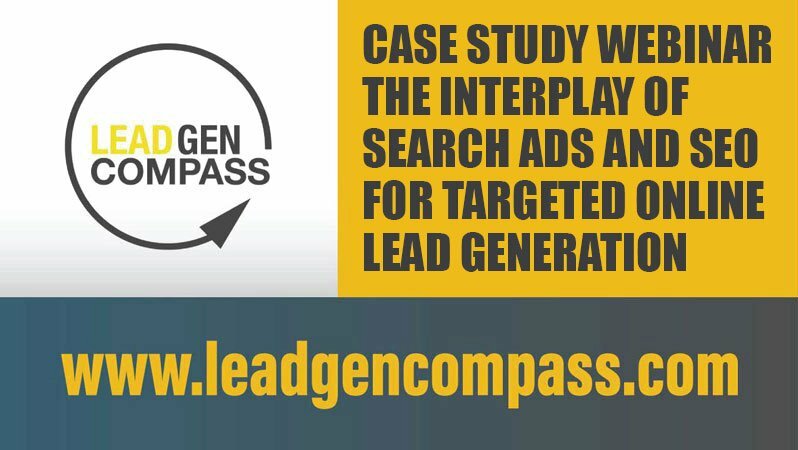 Google Search is one of the most effective drivers of business to business lead generation, yet our experience shows very few businesses think of leveraging Google to generate highly qualified business leads. That’s where we come in. We think you should, and we can help. Our digital strategists have created successful organic search marketing campaigns for all types of businesses – in all types of verticals. In this webinar we’ll share some of our principles and processes with you in the hope you have the same success. Advertisers tell us, “It’s too expensive.” “It doesn’t work for us.” “It’s just too complicated.” We get it. We’ve been there too. In this webinar we’ll talk about the lessons we’ve learned from spending and managing millions of dollars of Adwords spend over the years. 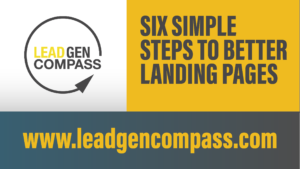 What are the different kinds of landing pages? What messaging and call to action works best? How to create pages that pay for themselves. How to make new pages quickly. The research shows that if you’re not profiling your customers, you’re not running an efficient sales and marketing program. 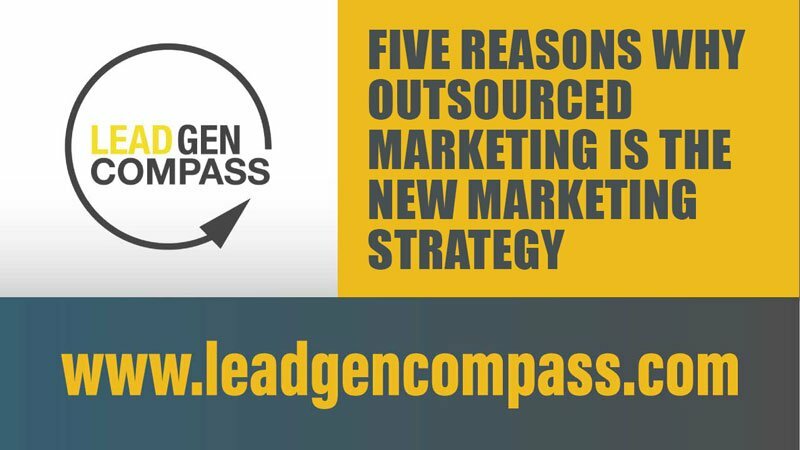 Years ago we might have been able to afford to spend time with every lead to our vast target markets, but with today’s modern sales teams that approach just doesn’t work anymore. Today your prospects are firmly in control of your sales process. They indicate which marketing information is important to them and when your sales team should engage with them. No, they don’t come right out and tell you, but you can learn from their actions, and if you’re not careful, the prospects you spend your time with won’t match your highest potential clients. 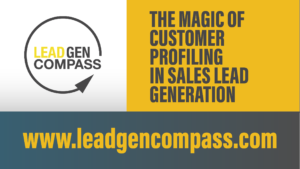 In this webinar we’ll explore ways to profile your current customers and how to apply that to changes in your sales process. If you have ever looked into a service like PR Newswire or EReleases to increase your company’s visibility, you’ll want to watch this webinar. We all know that media coverage can amplify your company’s visibility and put your story into a broad audience. 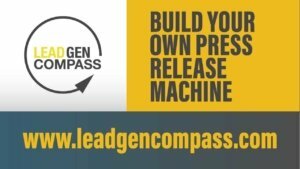 Whether you’re after earned media, trying to catch the eye of a journalist, or trying to reach influencers in your industry, regular press releases can help. But at hundreds of dollars per release for the big distribution services, how do you get the most from your big spend? In this webinar, we’ll share a technique we’ve used to increase the reach of client messages. We’ll share a campaign built for our own brand you can follow along with. Hear actual client stories about successfully using outsourcing staff, we’ll talk about outsourcing freelancers on networks like Upwork, and discuss outsourcing a coaching relationship via consultants. Plus, we’ll share tools to manage any form of outsourcing. 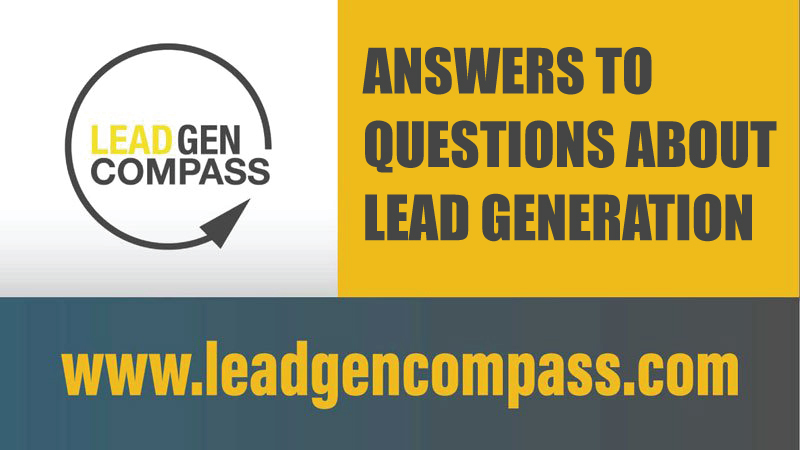 Listen to Bill Mattern, founder of Goleads and US Farm Data, author of “The Perfect Growth Formula,” and Greg Chambers, author or “The Human Being’s Guide to Business Growth” wrestle with your questions for 30 to 60 minutes. Bill and Greg have worked for, managed, and owned sales and marketing functions at companies ranging from startups to publicly traded entities. 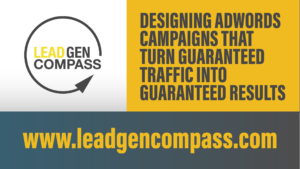 They have a combined 60+ years of experience with marketing and technology, working with hundreds if not thousands of clients on lead generation projects. There’s a good chance that if you’re testing something, they’ve tested it too. How can I get the most B2B leads from search engines without breaking the bank? What? That is not one of your most vexing questions? Understandable. However, it is one of ours, and we are going to show exactly what we do, how we structure the campaigns and the results and steps we take to make it work for us.